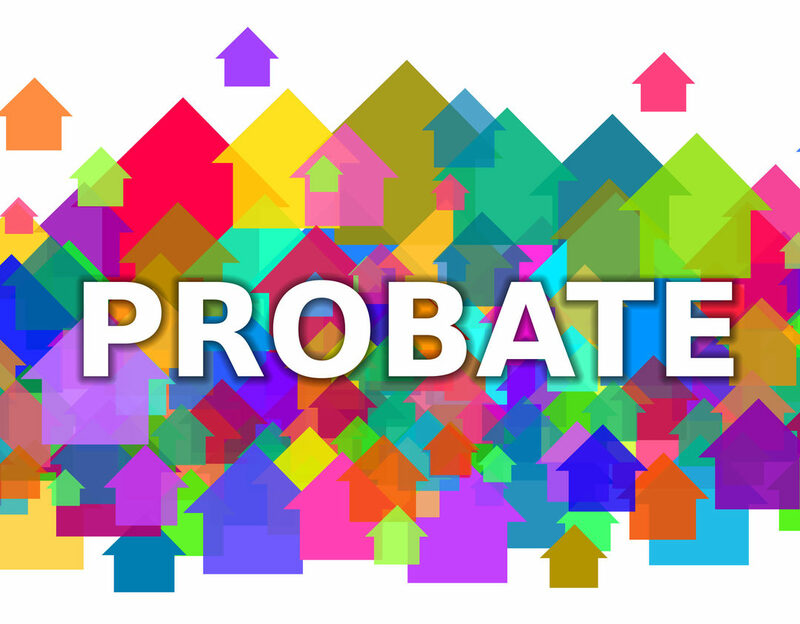 It may be tempting to navigate probate alone, but a good probate lawyer will be able to make the entire process more efficient. The attorney’s expertise will guide you steadily in the right direction and keep you on track for closing probate as quickly as possible. Part of the probate process is making creditors aware of the death. As long as the probate is open, creditors can come looking for payment, which can significantly slow down process. Instead, it is better to get everything lined up as quickly as possible to be able to move on to the next phase. As the executor works with the estate, he or she should be creating an inventory of its assets and getting appraisals when appropriate, whether on personal effects, real estate, or other assets. The courts may need to be involved with the process, so discuss it with your Anchorage probate lawyer. There are specific deadlines set for when documents need to be filed. Missing these deadlines will lead to the need for more court appearances (i.e. time, hassle and more money), as well as keeping probate open—and the estate vulnerable—for that much longer. The creditor claim period can vary from state to state, which another excellent reason to work with a local probate lawyer in Anchorage. Once this period has ended, the executor will file the final report and accounting. Having these numbers ready to go and double checking them for accuracy helps get the estate closed faster. 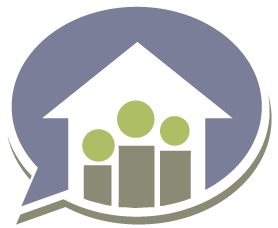 There’s no doubt that seeing an estate through probate offers some stress and potential confusion. A good probate lawyer in Anchorage will minimize this stress, and utilizing these simple probate tips can get the estate and all those connected to it through the process that much faster.